A couple of rides back I had one of those days that did not go so well on the bike. 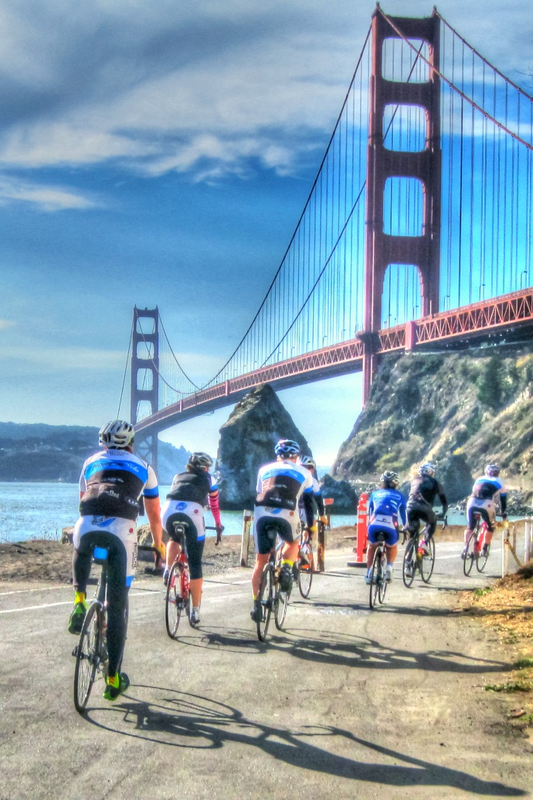 I was joining the club ride for a 50-mile jaunt out to the coast and back. The route also included over 4,000 feet of climbing. While this felt a little ambitious given my current bike fitness I decided to give it a go. I can tell you I didn’t go far. It all stared out well enough. We met for coffee in Sebastopol and talked smack about the people who bailed because it was overcast and then we were off. 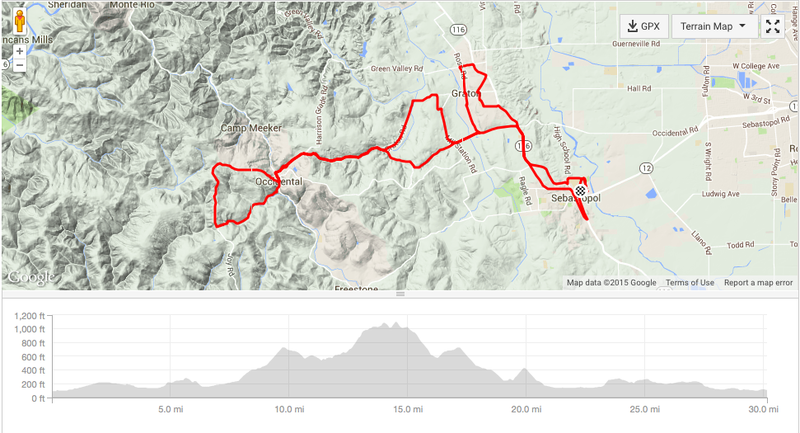 The route has going over the climb on Graton into Occidental then two more climbs to the coast and back. As we start rolling, someone realized they forgot their water bottles. As the team rolled along at a slower pace, I soft pedaled until he caught up then pulled him back to the group. At this point I was feeling pretty good. It was on the approach to the Graton climb that I began to see clear signs that it would not be my day. Well, let’s be honest - I was dropped!!! Yep, I was struggling to hold on to the pace before we even start the climb. I’m not tired or fatigued. I just can’t seem to hold the pace. As I start the climb the team is already out of sight. Now, I have climbed Graton in the big ring. I’ve climbed it at on average speed of right around 10 mph. On this day, it felt like I was pedaling in slow motion. Then it happened. I started checking for flats. All endurance athletes have that one thing that can destroy their mojo. For me, on climbs, it’s checking for flats. It’s that point on the climb when I start thinking that there’s no way I’m going this slow. I must have a flat. It’s the only possible explanation. As I climb along I look down at the front tire. No flat! Then, I take a look at the back tire. No flat! I simply can’t accept this so as I continue to climb I continue to check the tires. No flats!!! At some point I’m finally forced to concede the fact that I am going that slow. Damn! Now, it’s time for excuses. I pushed it too hard in 2014 without taking my usual break. I also dealt with an injury and phenomenal Italian vacation earlier this year. Of course, I’m training for the Ragnar Relay and doing a lot more running. In the end, I realize that these are simply excuses and nothing more. The bottom line is that I am having a bad day on the bike. I actually felt a little better on the second climb and managed to stay in sight of the team. However, when we reached the turn for the coast I bid them adieu. There’s no bail out point out there and I felt the need to stay closer to home. I am happy to say that I felt much stronger this week so hopefully the last ride was just a fluke. I climbed well and even managed to jump into a few pace lines so perhaps my fitness is not as bad as I thought. In the mean time, I’ll just keep riding, continue to get stronger and avoid rides where I’m checking for flats.